A great synagogue should offer a warm, safe place to meet with friends and family, and it should be a force for good in the community. 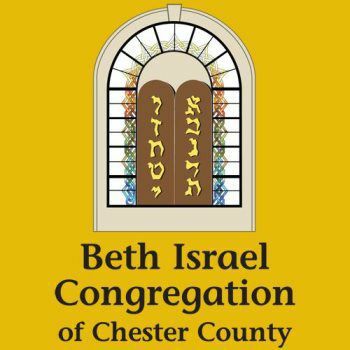 At Beth Israel, our members come from a wide variety of back-grounds and you will see that we have something for everyone: a vibrant Sisterhood and Men’s Club, an excellent Religious School, an innovative Preschool, a variety of programs, and a choir. All offer opportunities to learn and grow Jewishly and to participate in our community. 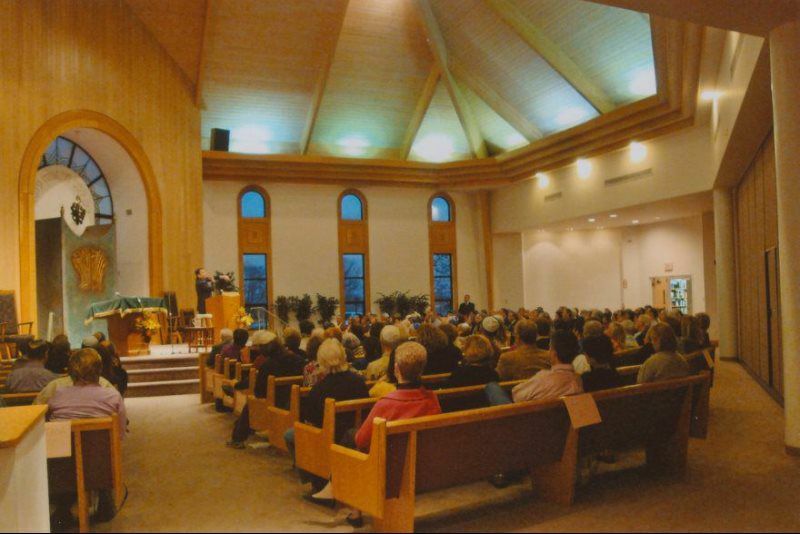 We believe the best way for you to become part of Beth Israel’s community is to join us for services, programs, and events. Get to know us by talking with our members and our leadership; learn more about our congregation. Our doors are open to everyone; you are welcome to visit us and participate in our services and programs at any time. Someone will be ready to meet you, show you around, and introduce you to others. At Beth Israel, we are committed to our belief that financial concerns should never be a barrier to membership. We want to find a place for anyone who wants to join us. No one is turned away for financial reasons. We will work with you to find a plan that fits you. You may contact our Treasurer, Stuart Miller, or our Vice President for Finance, Nadine Dinerman, to discuss. The process is thoughtful and completely confidential. You only need to contact us and we’ll work with you to devise a membership agreement that makes sense so please do not hesitate to ask. We look forward to meeting you and welcoming you to the Beth Israel community. We hope you will choose to make us part of your family and join us to make a difference for the future. For more information about everything Beth Israel offers, please call us at 610-458-8550, or email us at biccpres@gmail.com. We’d love to meet with you, show you what we have to offer, and answer any of your questions. We look forward to hearing from you. Please click on the link above to download our application. After completing the form, simply email it to biccsyn1@gmail.com.